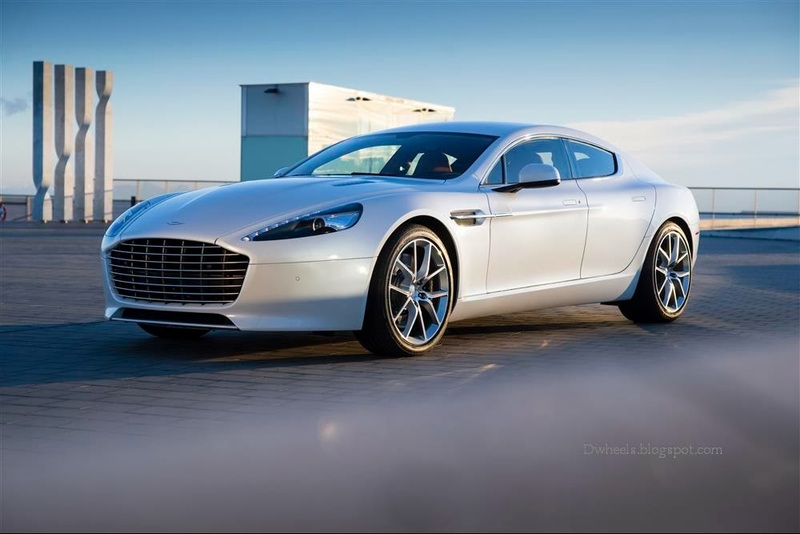 Is Aston Martin RapidE S ,the WORLD’S MOST BEAUTIFUL 4-DOOR SPORTS CAR ??? 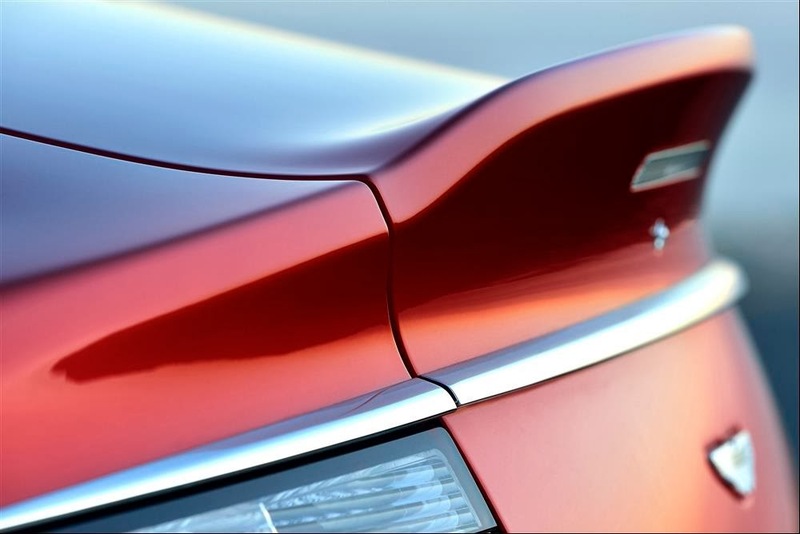 Designing a more luxurious and more refined Rapide would have been a phenomenal achievement. Engineering a more powerful Rapide would have seen us take the industry leading technology to new heights. The result is an Aston Martin with more power and more luxury. An Aston Martin with the power of luxury, Rapide S.
Rapide S introduces the all-new Rapide Gen 4 AM11 engine. The most technologically advanced, most powerful Rapide engine they’ve ever built. Incredible figures tell the story; a sprint time of only 4.9 secs, 620 Nm of torque and potent power of 558 PS V12 - an increase of more than 17% over our previous model. How to improve the design of the world’s most beautiful four-door sports car? Martin’s world-leading design team created unique new styling. Two examples; a new rear deck profile enhances aerodynamics, a new full-face aluminium grille honed as a single piece by hand creates a striking front profile. The all-new Rapide S is the most beautiful four-door Aston Martin they've ever made. Agile, balanced, controlled. A near perfect 48:52 front / rear weight distribution means Rapide S is unique, a true sports car with four-doors. 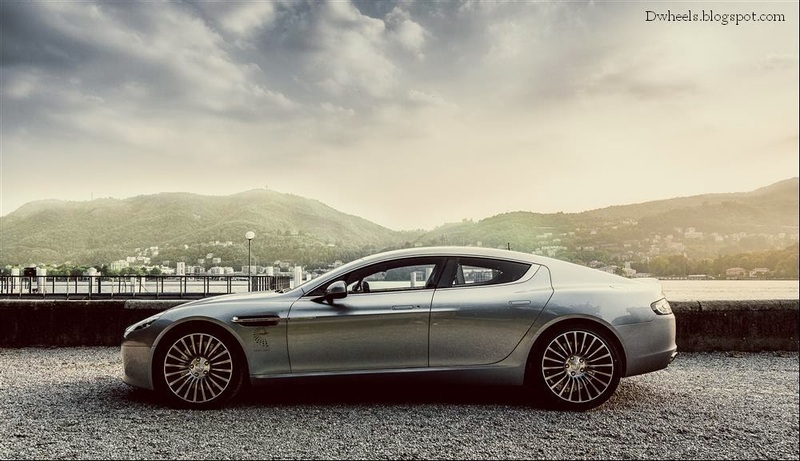 Aston Martin took their renowned VH architecture and made Rapide S even more agile than previous model. Weighing just 1990kg also lowered the engine by nearly 20mm. 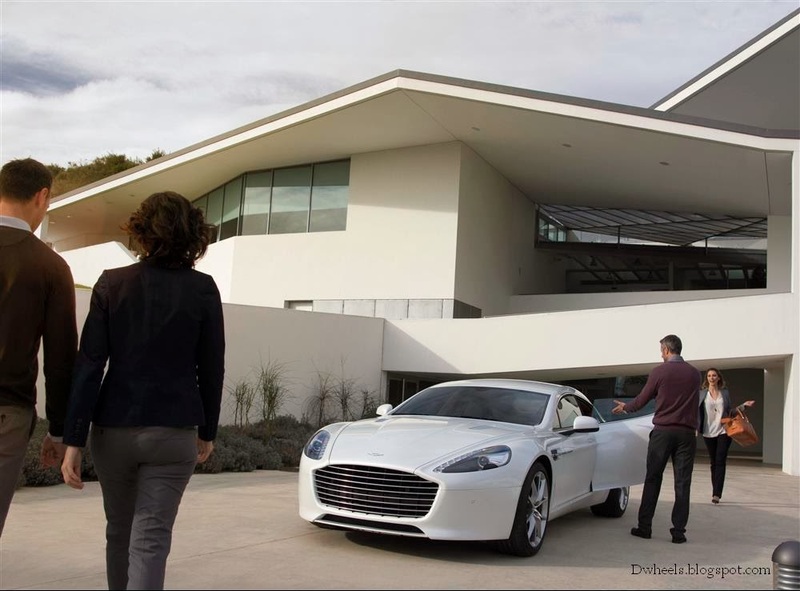 Rapide S is a four-door car with world-class dynamics. A four-door car that's every inch a sports car. Driven by one but enjoyed by four. Rapide S has space for four adults to be transported in a luxurious environment with the highest levels of refinement. New exterior styling is matched by interior materials worked by hand to achieve a finish never seen before on a four-door sports car. Specifically designed materials and the largest range of colours, trims and options we’ve ever offered. Rapide S is exquisitely finished and exquisitely personal.